If you liked this show, you should follow Mayzie Media. On this episode host Ahyiana Angel travels to Stockholm, Sweden and takes you along for the journey! From wheels up to boat rides to visit sprawling royal palaces in Drottningholm, Ahyiana shares her trip via audio style vlogging and also incorporates 7 life lessons she's learned through travel. 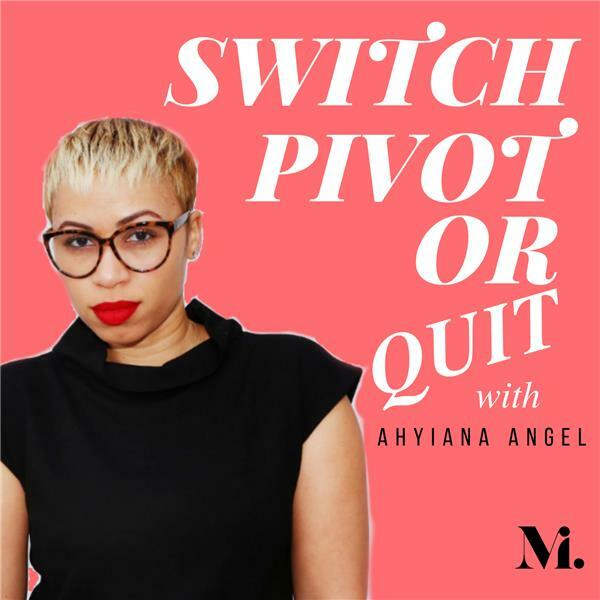 Ahyiana Angel is traditionally published author and host of the Switch, Pivot or Quit podcast, who is affectionately known as the Chief Encourager. She is a seasoned executor who eventually blocked out the world’s ideas of success, quit her highly coveted position at the NBA, moved to London and traveled the world for a stint, then followed her passion in writing to find her purpose in encouragement.